Are you interested in holistic medicine? Are you curious about natural and alternative methods for healing? Have you wished that you knew more about crystal healing, so you could begin your own practice? Then this is the course for you! Our online course, accessible anywhere, anytime, will teach you everything you need to know about Crystal Healing. From choosing your crystals to charging them and crystal meditation, there are a lot of ways that you can use crystals. Our expert course teaches you the best practices of aural healing, meditation, and Feng Shui, setting you up for successful crystal healing! The course is written by holistic therapist and writer Angie Droulias who specializes in Reiki, Crystal Healing and Shamanic Healing. 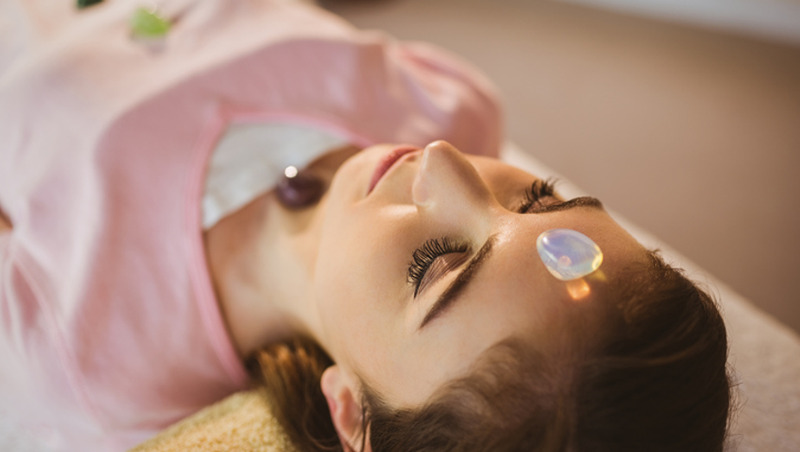 Whether you want to be a healer or find out how crystals can help you in your everyday life, our Crystal Healing course will is packed with the information you need. Anyone with a curiosity about crystals, alternative medicine or holistic practices will benefit from this course! If you’re just starting out with your first crystal or wanting to brush up your healing skills, this course is jam-packed with interesting, relevant information that will help you grow in your practice! You can use crystal healing to help yourself grow and rise as a person, bringing success in that manner. 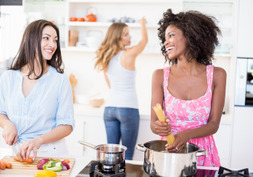 Or perhaps this course will lead you on a path of healing others, starting your own business. Either way, crystal healing can help in whatever career you have, as it is a practice of healing and growth. 1.1 About crystals - what are they? 2.1 How does crystal energy healing work? 5.3 My Crystal Broke - Now What? 6.5 Interested in Starting a Crystal Healing Practice? 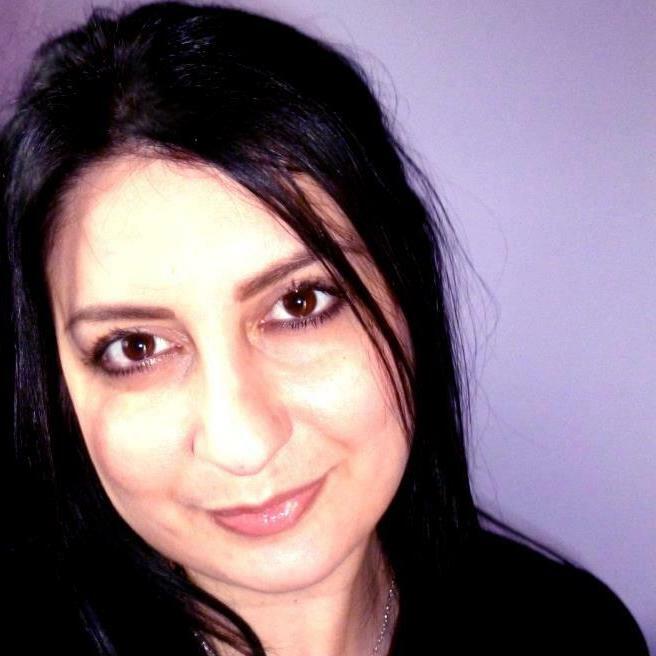 Angie Droulias is a certified writer and Holistic Therapist. She specialises in Reiki, Crystal Healing and Shamanic Healing. She additionally has a long background in Teaching (ESL) and preparing curriculum for youngsters and adults, both online and offline. Angie resides in the English South-West countryside with her husband where she spends her time writing, collecting crystals, exploring nature and offering healing services.